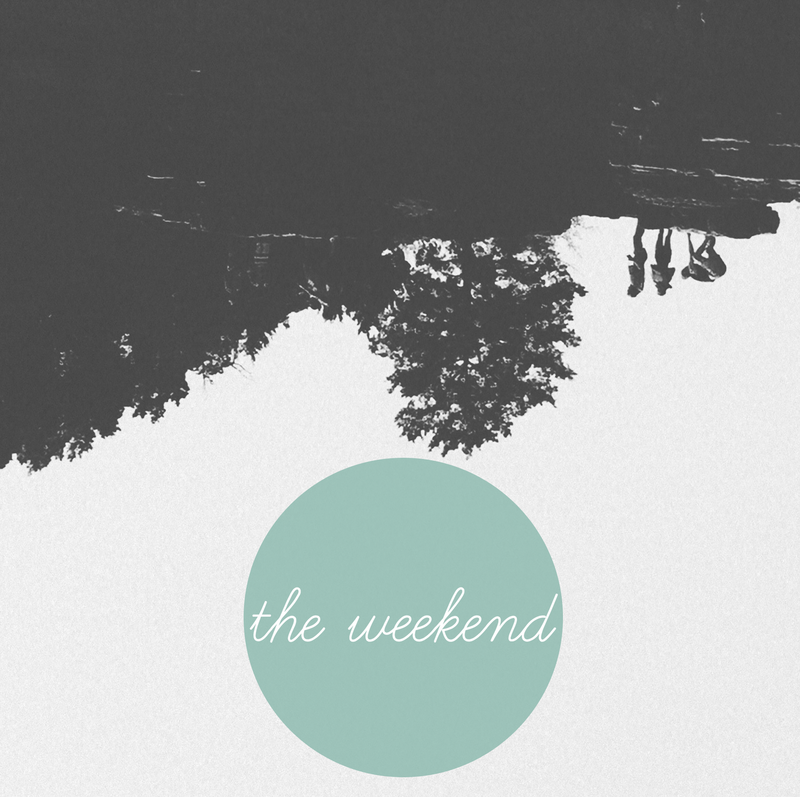 Some weekends are better than others, this past weekend was full of fun and exciting things. 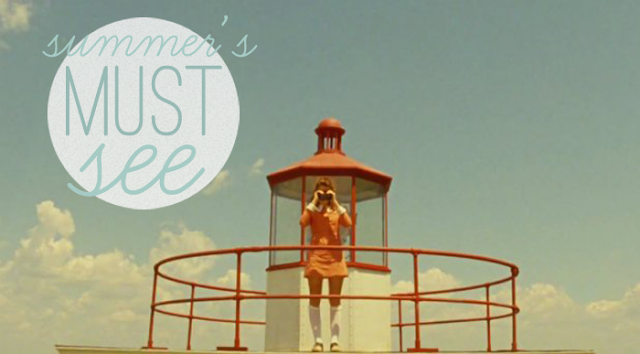 First, Moonrise Kingdom by Wes Anderson finally came to town so instead of driving a few hours, I got to see it locally. It was all that I hoped the movie would be and more, so quotable and hilarious. If you haven't yet I suggest you go see it as soon as you can! Click photo below for movie preview. Then, The Color Run happened. Again it was all I hoped and more! If you haven't heard about it, the color run is a traveling 5k tour that goes to different cities and holds a fun run. With each city, a different charity is chosen to give to and for Kansas City, The Color Run donated to the Ronald McDonald House. This 5k is not timed, and I feel it was perfect for my first 5k because it wasn't intimidating…people were there to have a good time, not to compete (not saying I don't love a good competition). 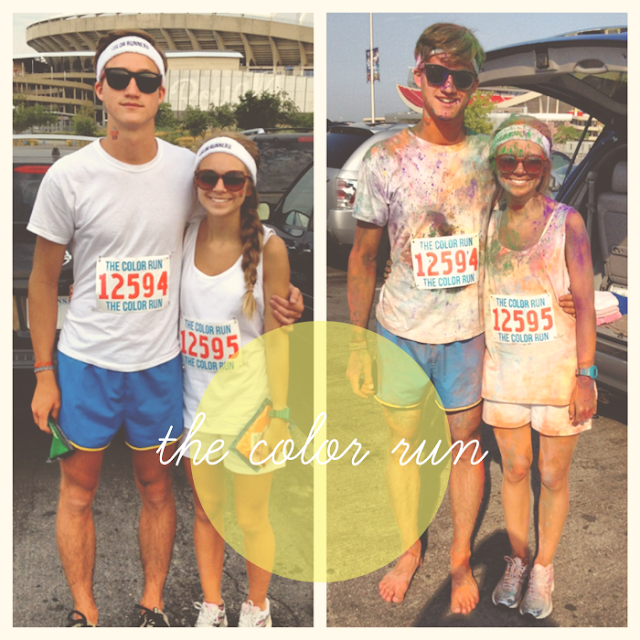 15,000 people gathered on Sunday dressed in white and by the end of their 5k run/walk were drenched in color. Check out the Color Run's website to see if they are coming near you. I'm already planning to do it again! Finally, last night I went to see the band Eisley. 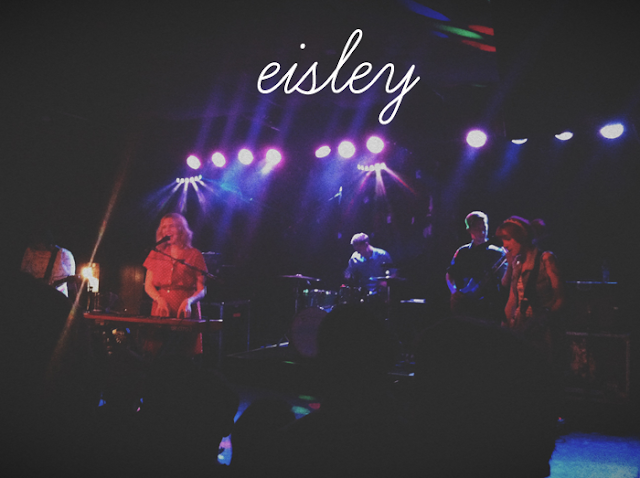 I'm not a music enthusiast in any way, but when I found out Eisley was coming to town I immediately knew I had to go! So I went, I am a fan of their old stuff more than the new, but they put on a great show. 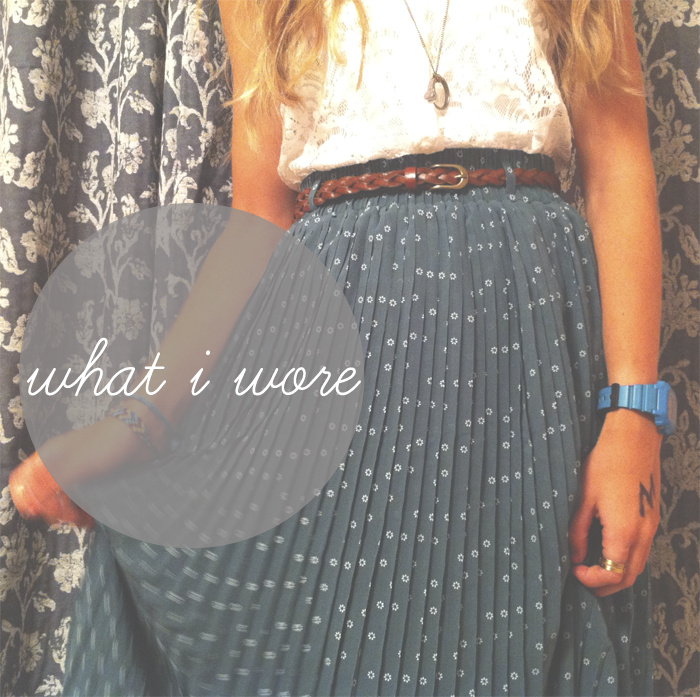 Here is a sneak peak of what I wore..an official outfit post is to come soon. Thanks for letting me share about my weekend, I don't normally do this but it was a great weekend. So…how was yours? 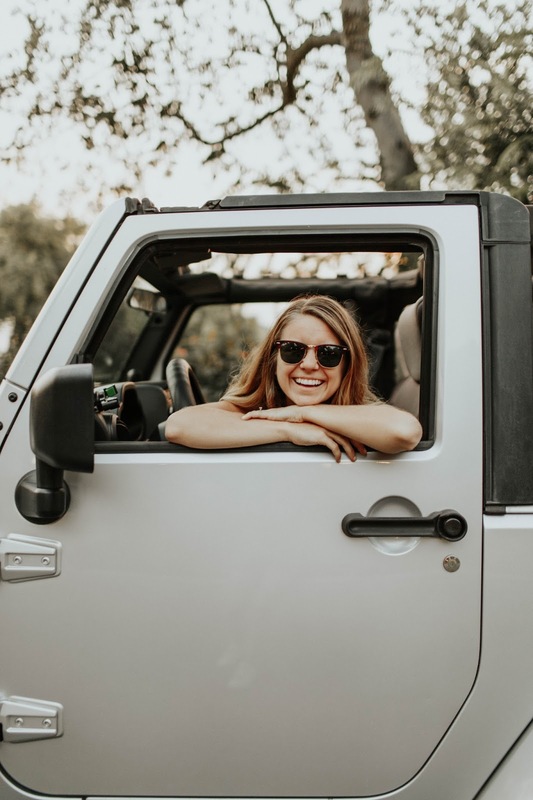 Do you have any exciting fourth of July plans? love love love your outfit in the last picture!! so pretty. Ironically I just joined the Memphis runners club yesterday to prepare for 5ks, specifically the color run! So this update is definitely motivating. Also, I can't wait for the outfit post! That skirt looks adorable. The Color Run is a great way to start, I ran the whole thing but a lot (the majority) of people just walked! That seems like an awesome weekend! I'm jealous! We don't celebrate the 4th of July, so I just cut my hair and spent the whole night with friends :) but no regrets, I love it!